To create a isatap tunnel between a client and a router, we will need to create a virtual tunnel interface in the router. But first, we’ll do some assign the IP addresses and enable ipv6 routing. To do that, Enter the following commands in the router. To add a virtual interface, enter the following commands. Once we’ve finish setting up the router, we can move onto the windows client. 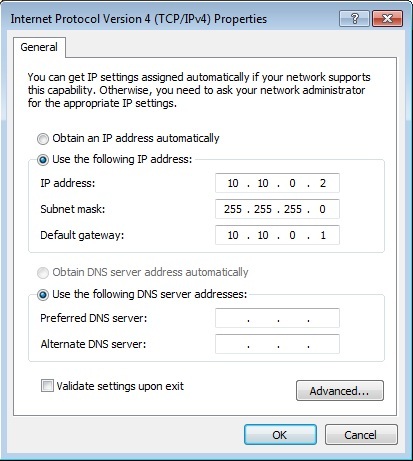 Assign a ipv4 ip address to the client. Open up netsh with command prompt. You should now be able to ping the ipv6 address on the other side of the router now.